"It's the most fun way to master all your school subjects. You can self-practice in the solo mode or play it together with your friends." Not a bad description of the app. We all know summer can be a time that we tend to forget concepts we learned throughout the year. 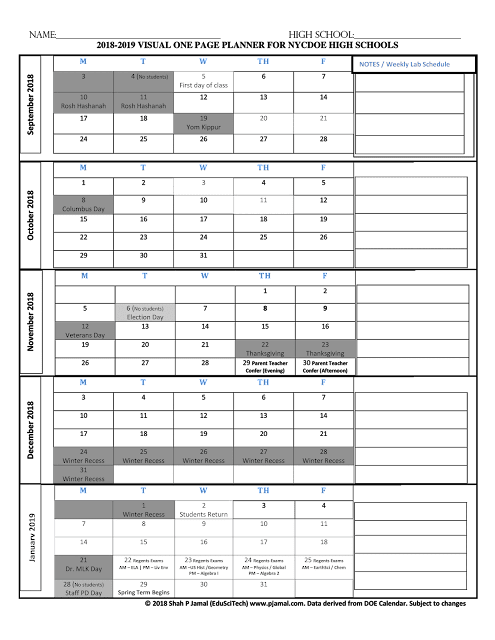 If you are in K-12 grades, this is a great tool to help you brush up on your favorite subjects by competing either individually, or with your friends! Gamification and testing yourself is the best way to remember concepts. If Mastery of Concept is the goal, I can't think of a better way than to keep playing games and have fun while learning (especially in the summer). 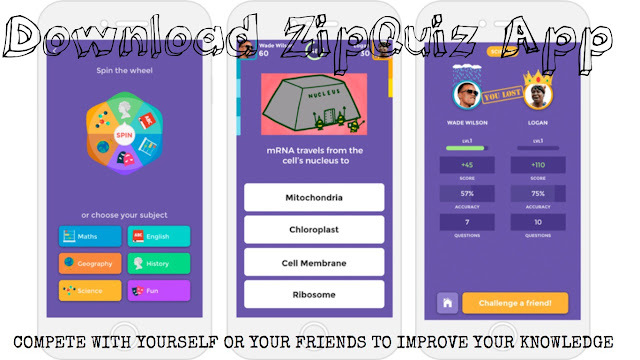 "ZipQuiz is designed for students of all ages to play on their own. Students just open the app and select their grade level (1st to 12th) and subject (Math, Science, English, History, Geography or Fun). Then ZipQuiz auto-magically creates a 60 second quiz that students can play. The best part is, once they are done with the quiz, they can challenge their friends to try and beat their score on the same quiz! (It can get quite competitive, trust us…)"
Show off your skills on the go by practicing your favorite subjects over the summer! DOWNLOAD THE ZIPQUIZ APP HERE on the iOS only so far.